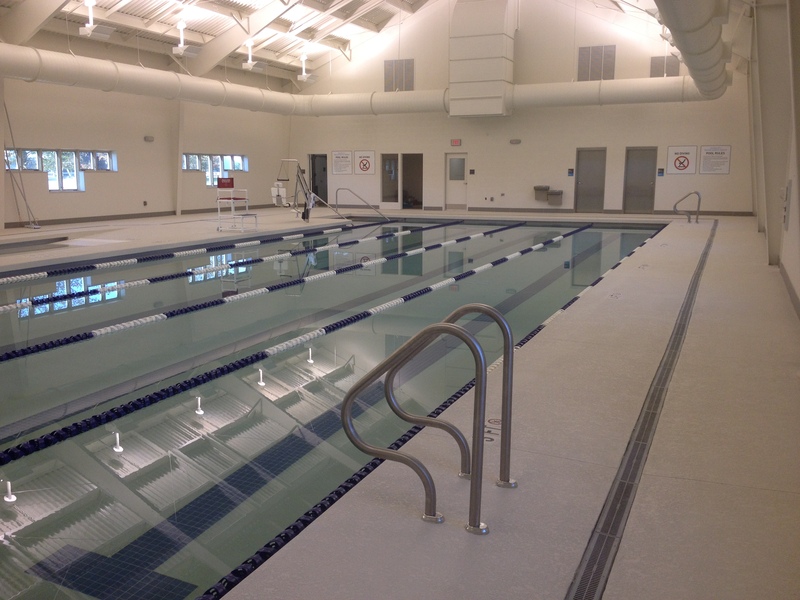 Weston & Sampson provided design services for this 8,000 square-foot building with a 70,000-gallon indoor pool, locker rooms, conference rooms, and reception area. 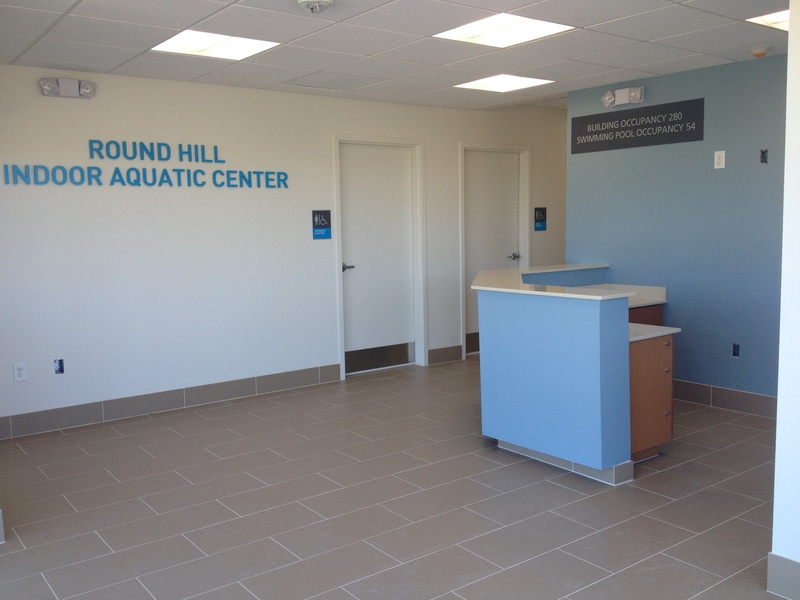 The work was completed for Lerner Enterprises who was constructing the building for Loudoun County, Virginia to use as a public aquatic center in Round Hill, Virginia. 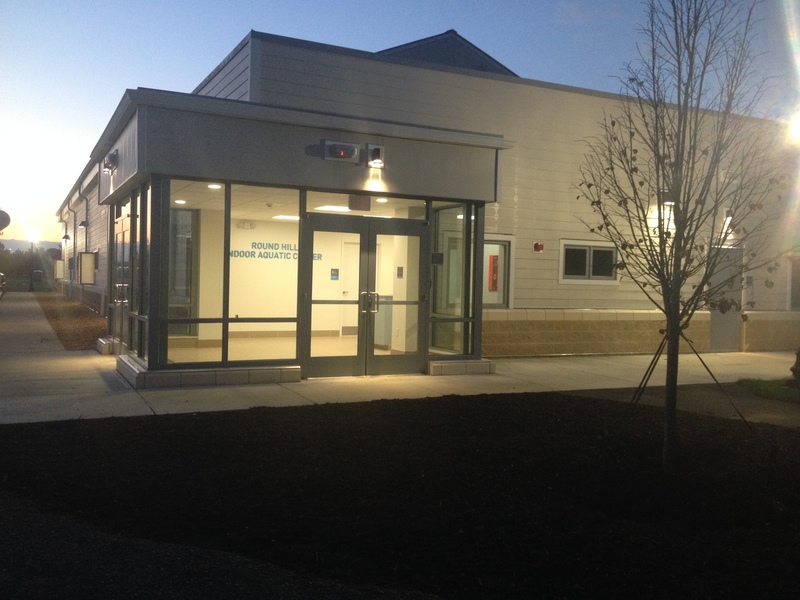 Weston & Sampson provided swimming pool, equipment room, architectural, and structural design, as well as complete construction management services with a full-time on-site superintendent. 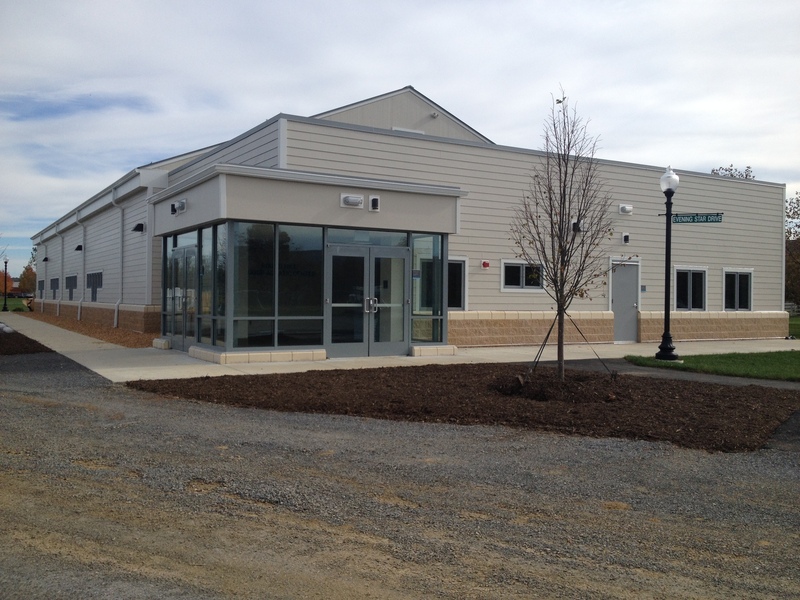 Weston & Sampson procured all contractors and coordinated the work between the owner and the contractors on site. 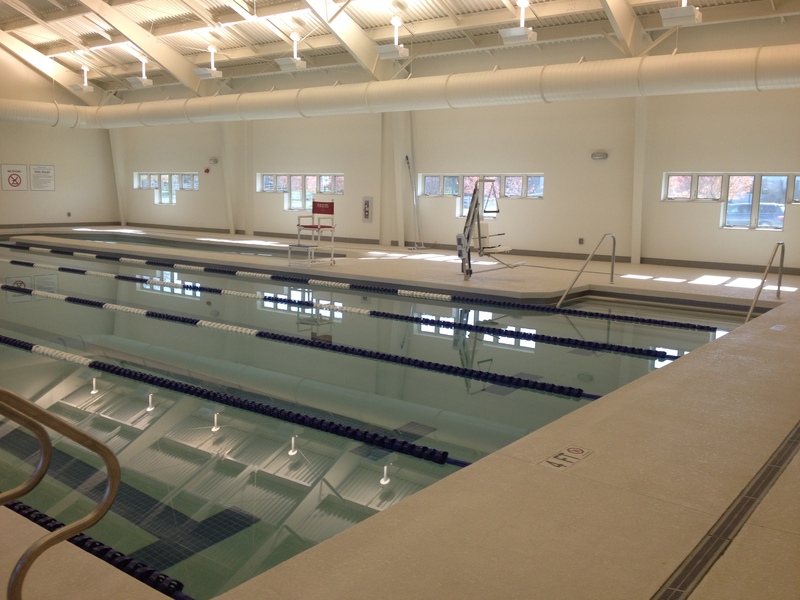 Posted in Aquatics, Construction, Institutional, Pools & Splashpads and tagged municipal, round hill.